Welcome back! In our last blog, we talked about the basics of annuities, and how they’re a retirement plan that goes untaxed, and pays an annual income. Essentially, it’s an investment in your future. But as the basics of annuities tend to get complicated, so do the different types of annuities. Of the many types that exist, one of them is a variable annuity. It is essentially your most simple form of an annuity, but there is more to it than just that. 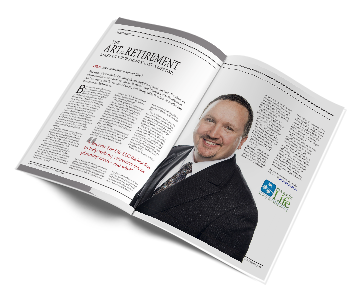 We are going to take some time with you today, to help you understand yet another aspect, or option for retirement planning. A variable annuity will be made up of personally managed portfolios. These portfolios will vary in investment purposes, as well as holdings. Until the funds from your annuity have been dispersed, you will not have to pay taxes on the money. However, you will eventually pay taxes on this income. Many Variable annuities offer a guaranteed minimum income for a certain amount of years. If you wanted, you could have this guarantee for life, but it comes at a cost. The fee’s for this type of guarantee can get extremely pricey. 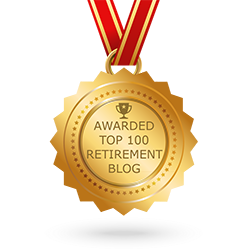 Getting to understand the different ways you can plan for retirement can get extremely difficult to understand, and the confusion can cause frustration. Fortunately, there financial planners available to help you plan, and to help you understand exactly what your options are, as well as help you get to know the different forms of annuities you have to choose from. If you’re looking to plan for retirement, and need some financial planning assistance, contact the financial planning experts at Income For Life today.